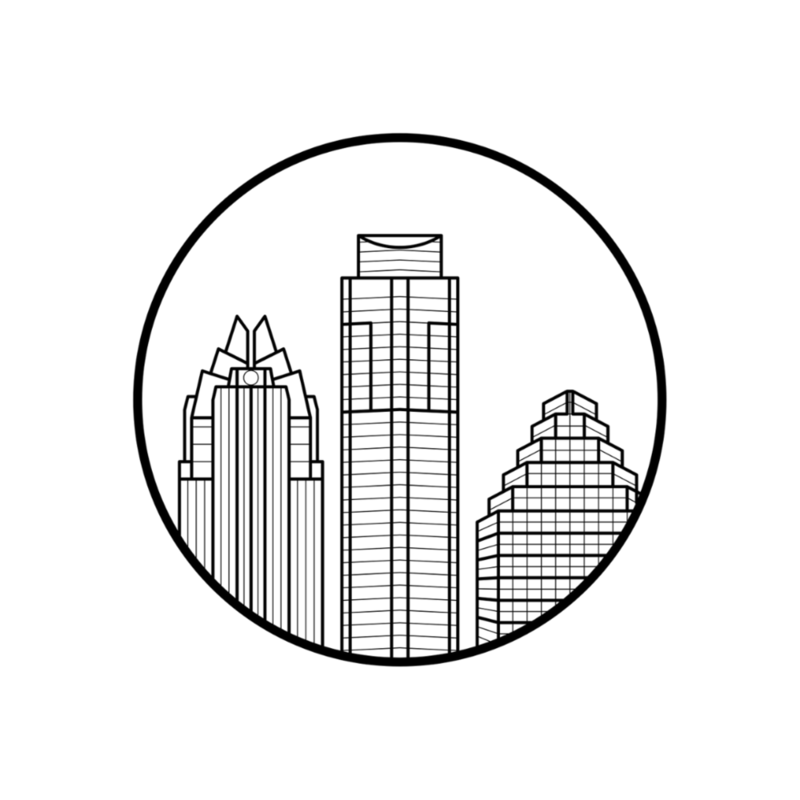 Austin is a city full of hidden gems - urban trails wind through the back roads of the city and through park lands, in which lie scenic vistas, outdoor art and interesting architecture. 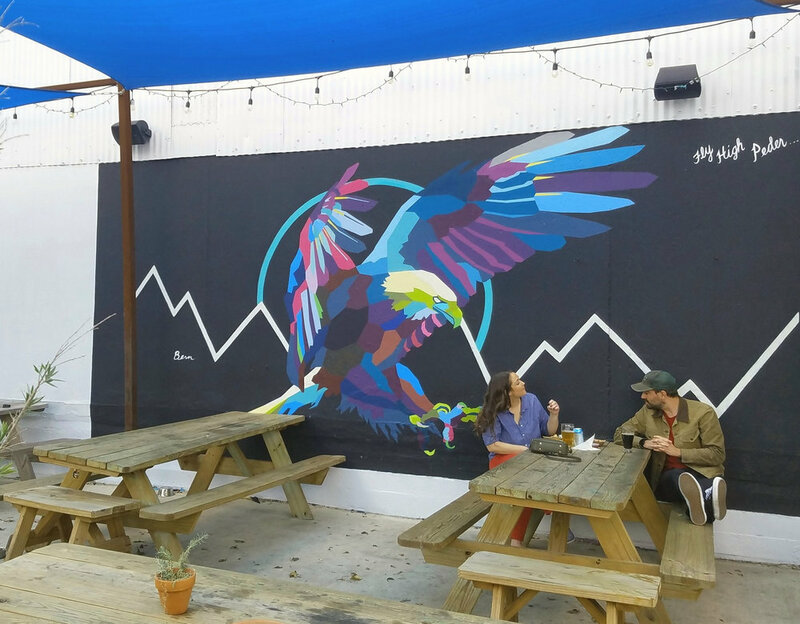 Our tours are designed to showcase Austin’s best nature, art and history. Many of our tours are friendly to riders of all skill levels, but we also offer more technical tours for advanced riders. We are also happy to customize a tour for your group or event! We love to create fun and memorable tours for bachelor and bachelorette parties, team building events and meetings. Group tours are for ages 12 and up, private tours are recommended for kids under 12. Please contact us here for more information!